Kiêu hãnh và định kiến. . Wallpaper and background images in the Period Films club tagged: pride and prejudice jane austen. 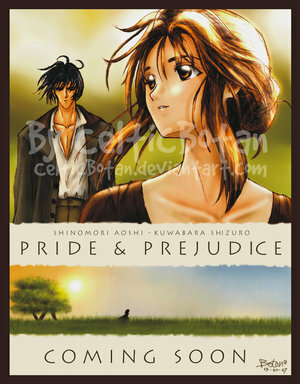 I would love to see a P&P anime. Anyone out there to grant me that wish?